On the 14th of May a pair of AFTERSHOKZ Bluez 2 Wireless Headphones arrived, well not actually arrived because I had to go to the post office to collect them I won them via a competition on Athletics Weekly. 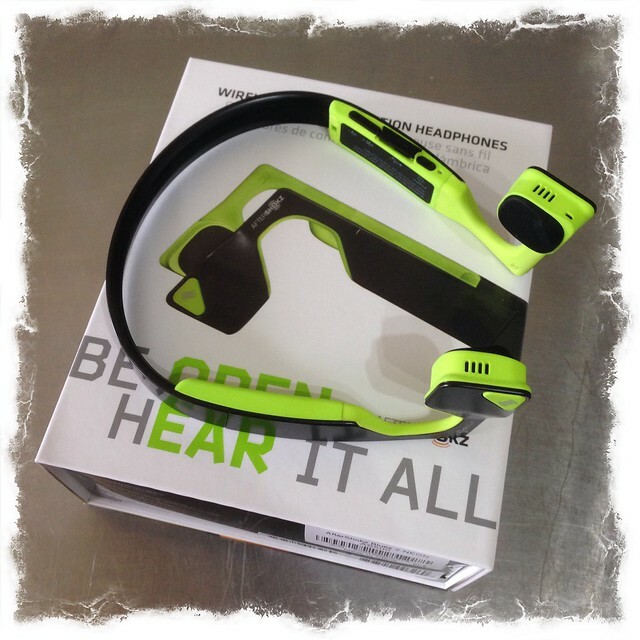 Here is my review of the AFTERSHOKZ Bluez 2 Wireless Headphones. 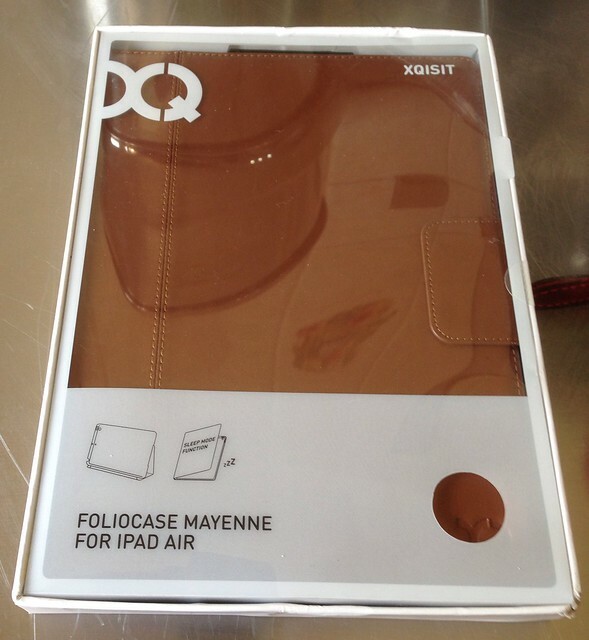 On the 16th an Ipad Air case by XQISIT arrived in the post. We both own regular iPads so this iPad case wil go in the box to be donated to Stray Aid. 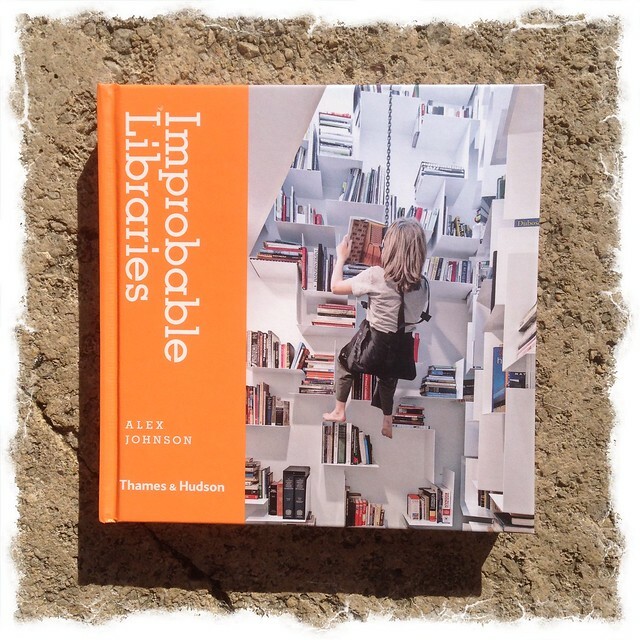 On the 19th a copy of Improbable Libraries by Alex Johnson arrived in the post. A very nice coffee table book with lots of photos of very interesting libraries from around the World. 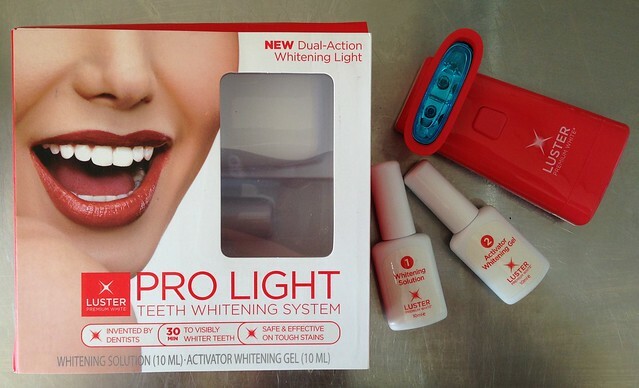 On the 2nd of June a Luster Premium White Pro Light Whitening System arrived in the post. I won it via a competition on on Vintage TV. 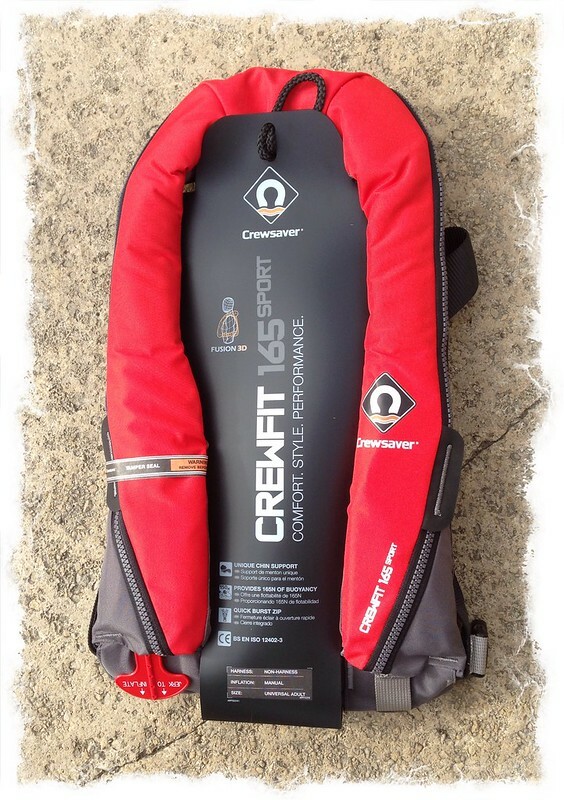 On the 8th of June a Crewsaver Crewfit 165N Sport Manual With Harness Lifejacket arrived at my door. I won it on Yachts and Yachting Magazine website. On the 19th a DVD copy of The Cutting Room arrived. 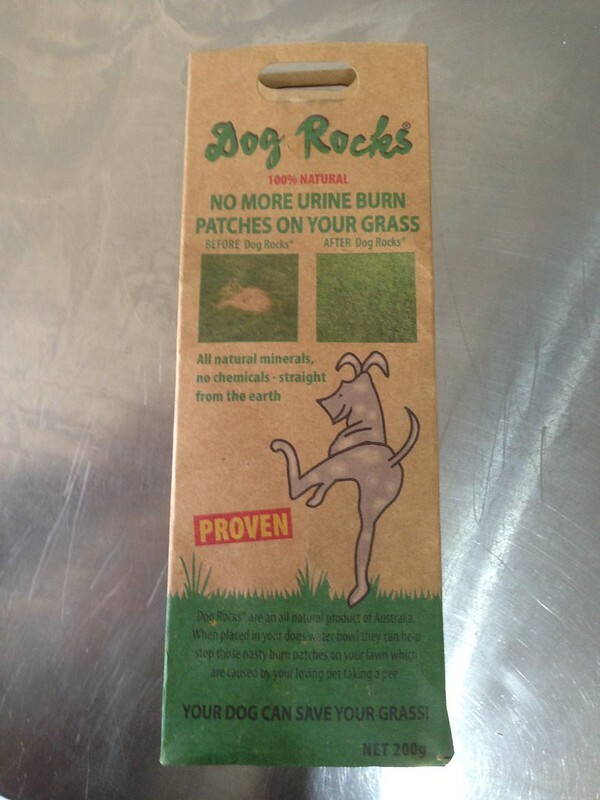 On the 20th a package arrived containing ‘Dog Rocks’. 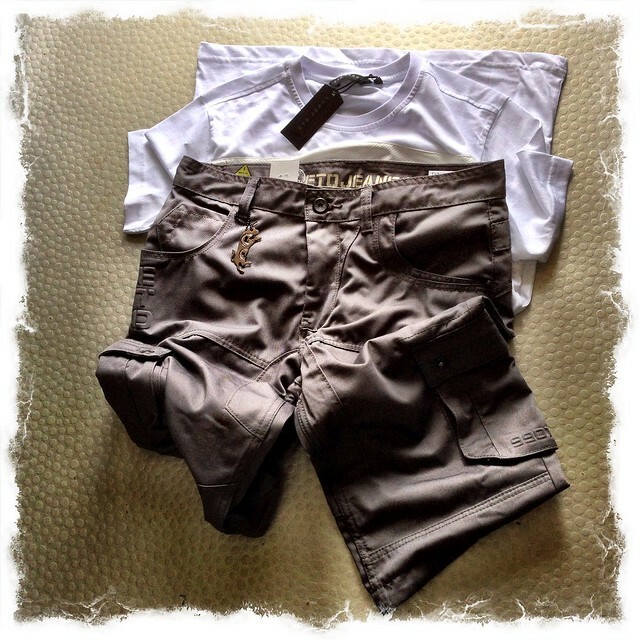 On the 25th of June and pair of shorts and a t-shirt arrived from ETO Jeans. A very nice result. All I need now is a nice sunny and warm spell into which to wear them. Total prize value to date: £3242 (from 1st September 2013). 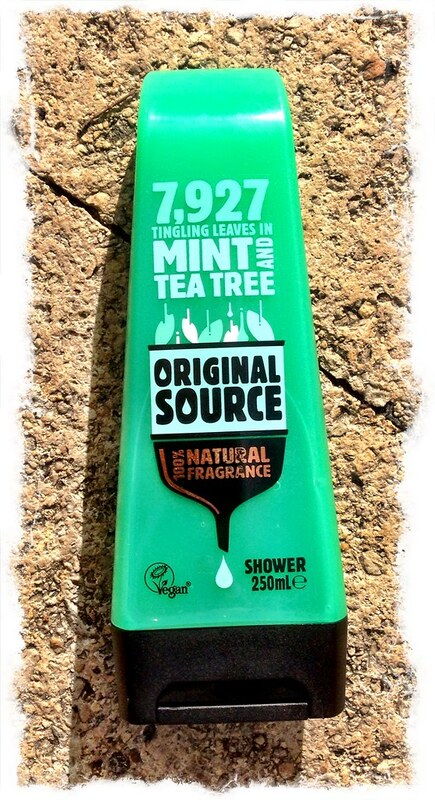 This entry was posted in Stuff I've Won and tagged AFTERSHOKZ, Dog Rocks, ETO Jeans, XQISIT on July 22, 2015 by Richard.